Our laptops and smart phones keep us available to our employers 24/7. Increasing competition and recession downsizing have created huge demands for increasing productivity. This perfect storm shows no sign of letting up. 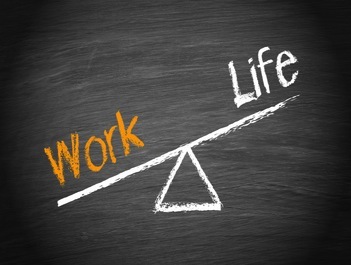 So is work-life balance a thing of the past? Jim & Steve discuss with Tom Gimbel, CEO of the LaSalle Network.